Tears are so much more than simply water coming from your eyes. A complex solution with three distinct components, tears require a balance between these components in adequate amounts to protect your eyes. If you have very watery eyes, you may be surprised to learn you could have a condition called dry eye, where tear layer balance is lost. Despite the watery eyes, you may suffer from the scratchy, gritty feeling of eyes that seem truly dried out. If you’re experiencing dry eyes occasionally, you may need nothing more than some rest or a change of task. But it’s time to contact us at Charleston Cornea for an appointment with Dr. David G. O’Day if your symptoms persist and home remedies provide no relief. 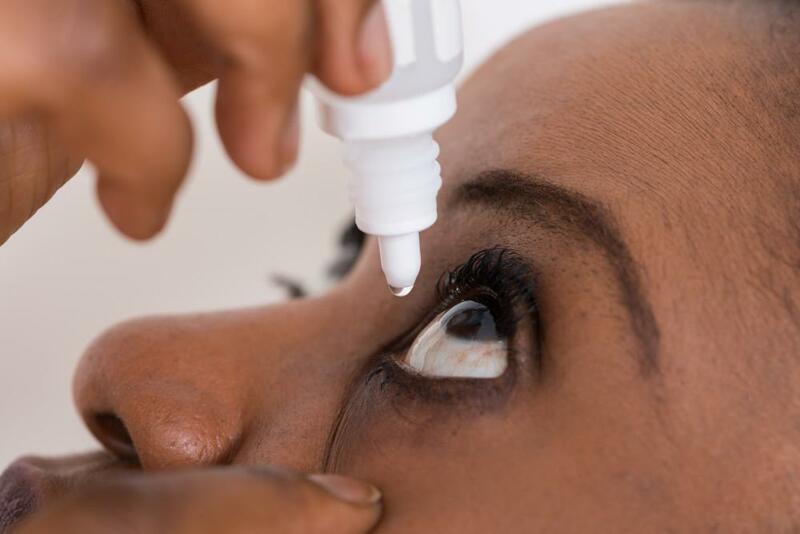 Despite the various symptoms of dry eyes, the condition stems from inadequate tears. Note that there may seem to be plenty of tears in quantity, but the necessary mixture of tear layers is inadequate. In this case, dry eyes result from this imbalance of tear components. 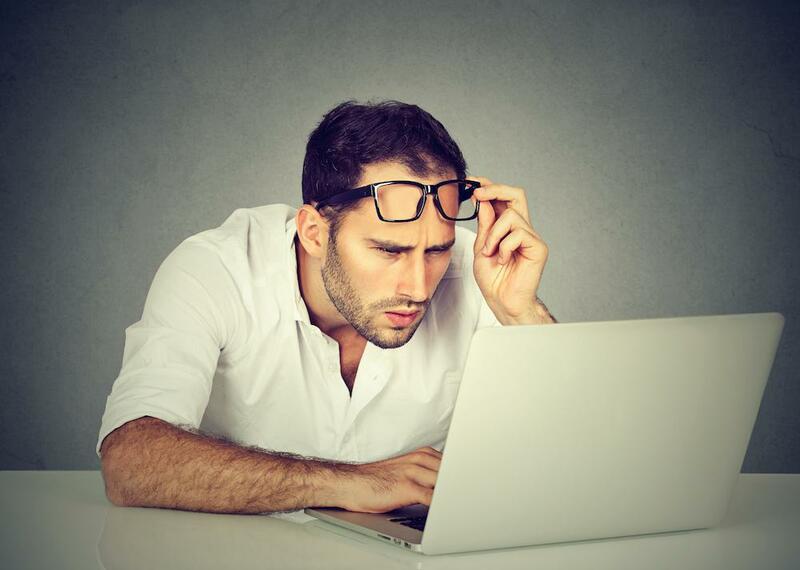 Dry eyes can also arise from decreased tear production due to age or increased evaporation, such as with exposure to elements or reduced blinking while driving or using a computer. Artificial tears may also make it easier to cope with an evaporative environment, and it’s an effective option if your dry eyes result from decreased tear production due to age. The combination of reduced tears and increased evaporation can easily accelerate a dry eye condition. Dr. O’Day may prescribe medications for some cases of dry eyes. 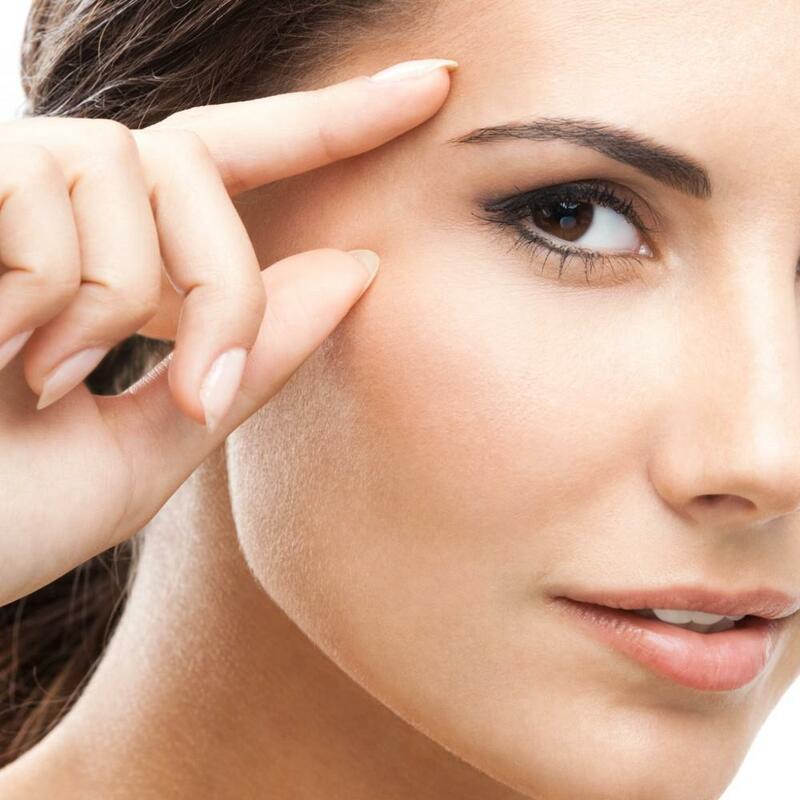 Inflammation of your eyelids or corneas can affect the proper secretion of eyelid components, so treating the inflammation usually resolves the dry eye issue. There are also drugs that stimulate greater tear production. Some medications may be the culprit behind your dry eyes. When this is the case, alternate drugs or changed dosage may provide relief. There are medical procedures that may also help. Partially blocking the ducts that drain tears away can help maintain a higher level of tear fluid in your eyes, since drainage is slower. This is done with silicone plugs or a cauterizing technique. 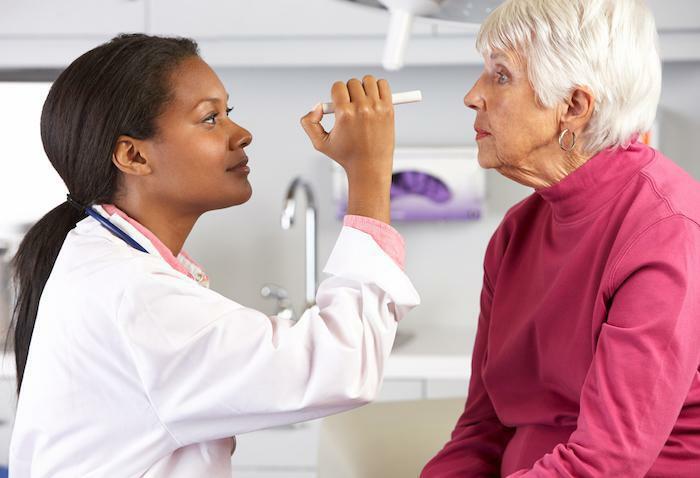 Finally, there are rare cases where eyelid conditions might contribute to dry eyes, and the best solution may be surgery to correct the condition. The combination of factors behind your dry eyes may be as unique as you are. 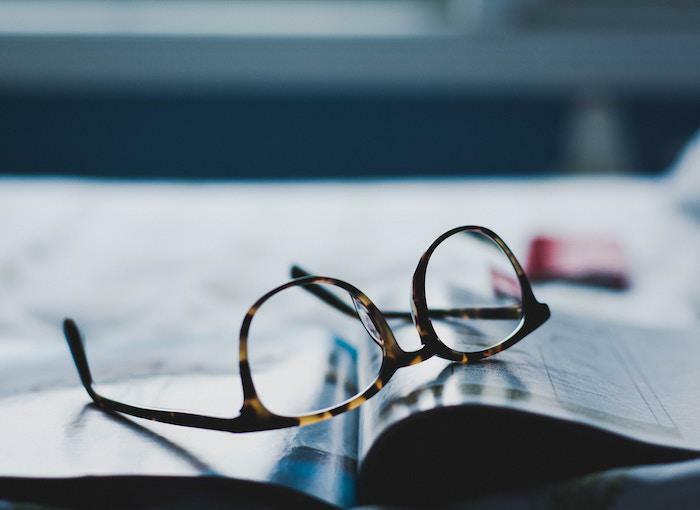 Contact the most convenient of our three offices, by phone or online, to arrange a consultation with Dr. O’Day and his team of eye care professionals. Cataracts blur your vision so that you eventually can’t do things like read, watch television, or drive. 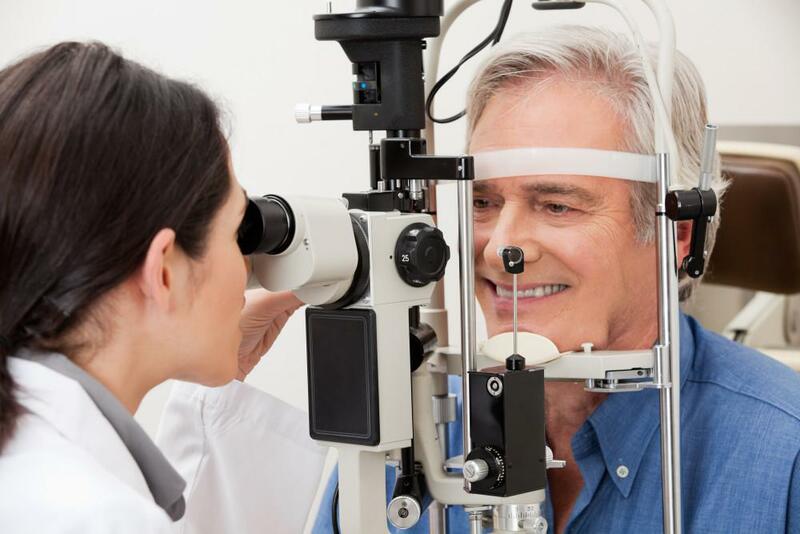 Surgery is the only effective way to restore your vision when your cataract symptoms worsen. Read on to learn why.